A teacher is an educator, a nurturer, a confidante, an inspiration, a mentor, and a force for change in a child’s life. 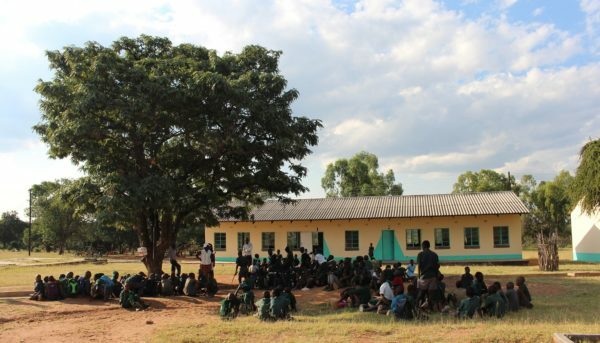 Dingani Primary School needs more teachers and we need your help. Currently, there is only 1 teacher for 108 students. 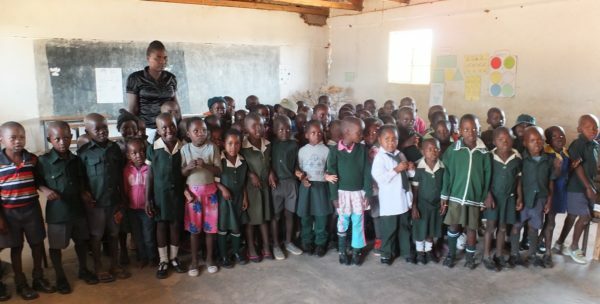 We have hired an Early Childhood Development teacher for Dingani Primary School, the teacher’s salary is US$ 200 per month and we are appealing to sponsors to help us with these costs. The school itself has pledged to hire an assistant for every teacher that we hire. This year the school appointed Ms Yolanda, a teacher specialising in Early Childhood Development. She has been teaching since the beginning of the school year and reports are very positive. Grow Africa has sponsored the first few months of her salary but are urgently looking for funds to continue paying her until the end of the year and hopefully for coming years. Early Childhood Development is a crucial stage in everyone’s education and the attention to detail and personal attention received during this time will resonate throughout a learner’s school career. These early years play a vital role in children’s neurological development and will affect how they retain information, how they approach problem-solving, and how they interact with others. We can impact real lasting change if we can tackle this issue at Dingani Primary school. By investing in this important stage of learners’ lives we can expect impressive results further down the line, giving a chance to the community to break out of the cycle of poverty and enable them to grow into a thriving, successful society.